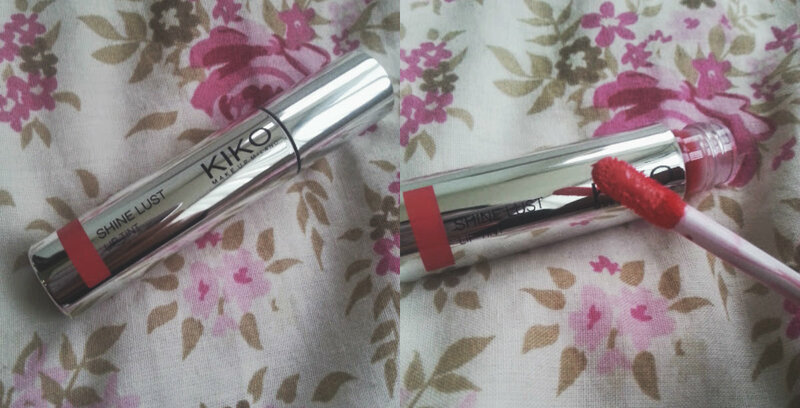 Let me let you all in on a little secret - I'm addicted to Kiko. They have recently just opened up a shop in Leeds and even though it has take me ages to find the place, now that I have managed to locate it - I can't stop thinking about it or going there. 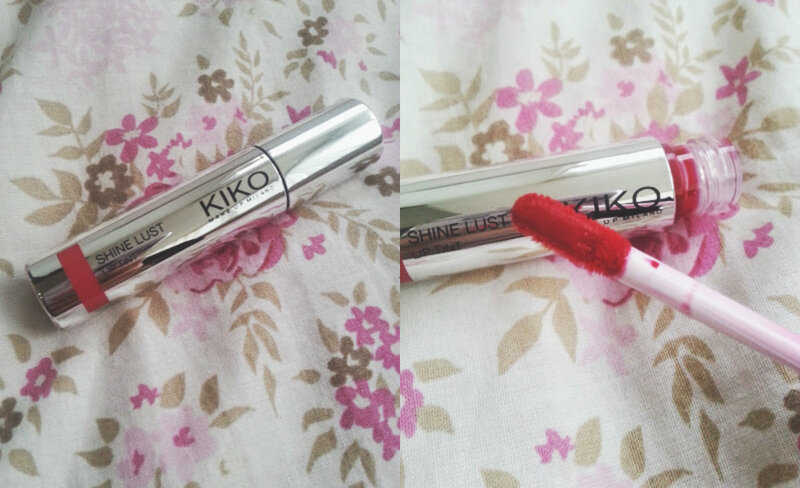 If you haven't heard of Kiko then please allow me. 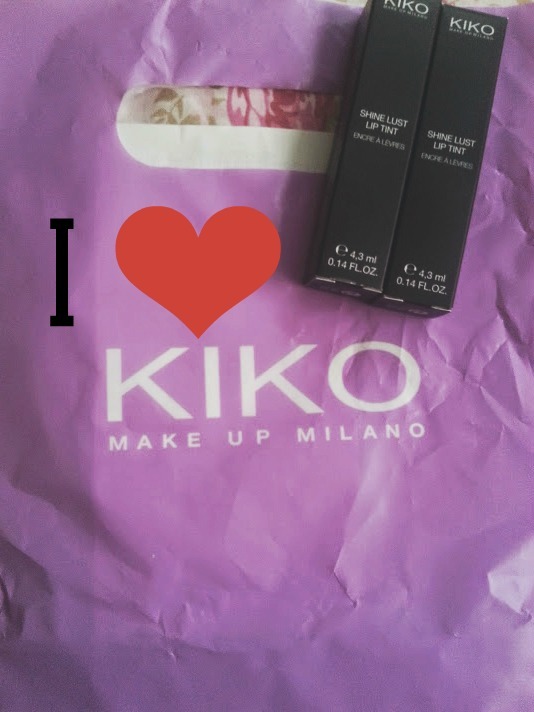 It is a Italian cosmetics brand that has on offer low prices with the highest quality to help those of us on a budget but want to be beautiful. There company slogan is 'be what you want to be' (also printed on the back of their bag) and the aim is to create products that are diverse for everyone and meet the requirements of each single person. 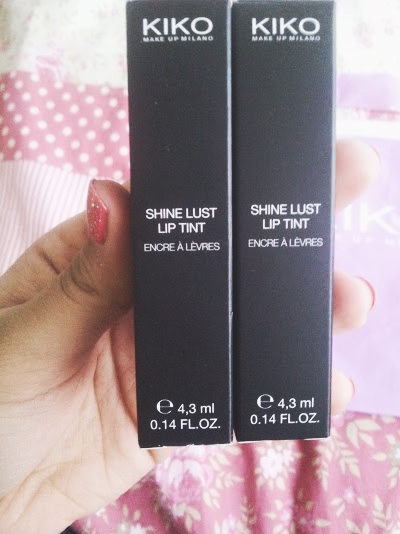 - I was really excited for these when I got them because of the amazing colour, but I wasn't happy with the formula of them at all. 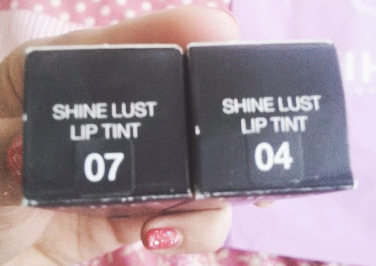 For me, it was too sticky and really hard for me to blend with my fingers to get the colour even.